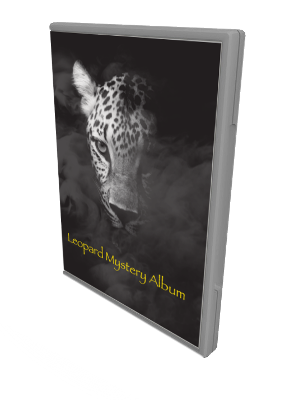 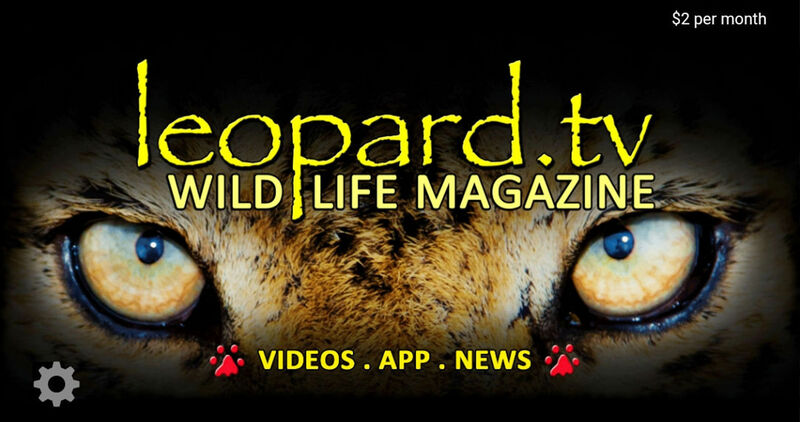 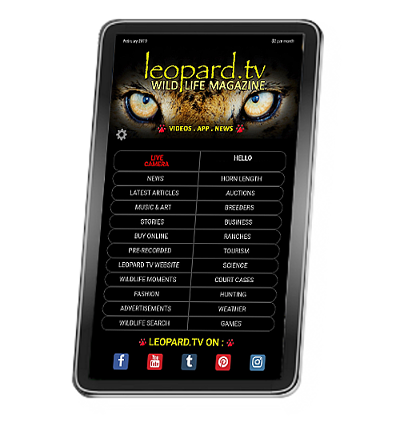 A music album inspired by our leopards and their true stories! 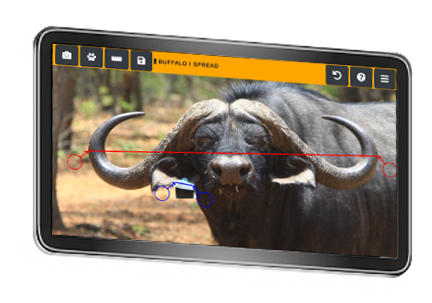 We are currently in the final stages of developing an app that can measure horns! 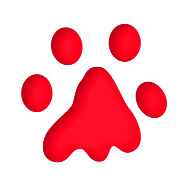 Copyright © 2019 Shayamanzi Game (Pty) Ltd. All Rights Reserved.